Spiny on the outside, soft and sweet on the inside, pineapples are just fantastic. They are a nutritious tropical fruit that have been enjoyed for centuries not only for their distinct and unique taste, but also for their seemingly miraculous health benefits. 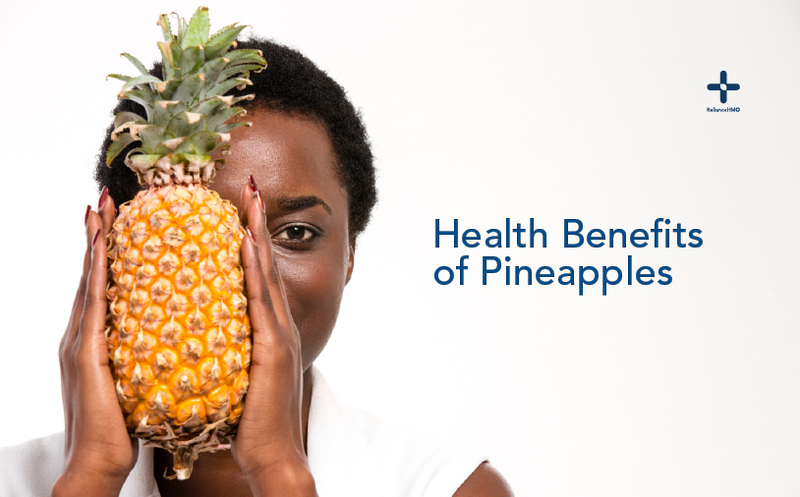 Pineapples can be eaten fresh, juiced or cooked and have a positive impact on human health.